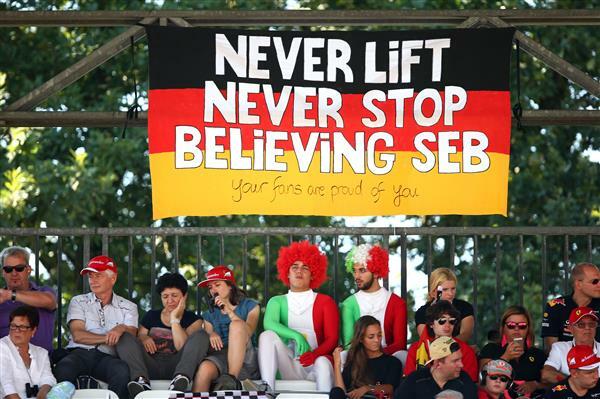 Welcome to The Independent's live coverage of the 2014 Italian Grand Prix, brought to you from Monza. So here we are, the end of the European season before he turn towards the run-in to the end of the 2014 season with the fly-away races. Lewis Hamilton starts on pole, the first since the Spanish Grand Prix back in May, and he's looked faster than Nico Rosberg throughout the weekend. There's a lot of talk of the Williams' pair attacking the two Mercs early one, but can they upset the odds? Lewis Hamilton finally put one over his Mercedes nemesis Nico Rosberg on Saturday, claiming his first pole for seven races and four months of persistent frustration. 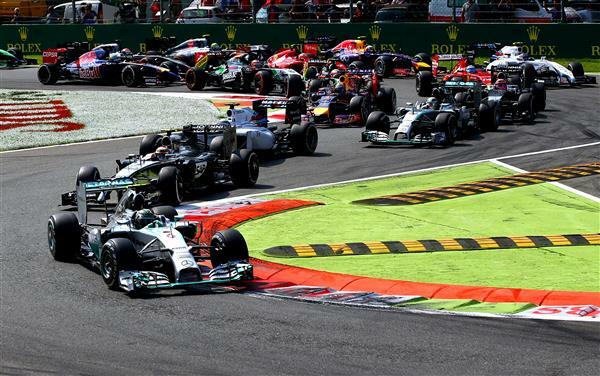 With the German second on the grid, you will be able to cut the tension in the Mercedes pit with a blunt knife come the start of today’s Italian Grand Prix, when the pair head off the grid down to the silly first-corner chicane wheel-to-wheel at 200 mph – trying not to collide. Both insist they know the score after the acrimonious crunch between them on the second lap last time out in the Belgian GP at Spa-Francorchamps. Read the full qualifying report here. 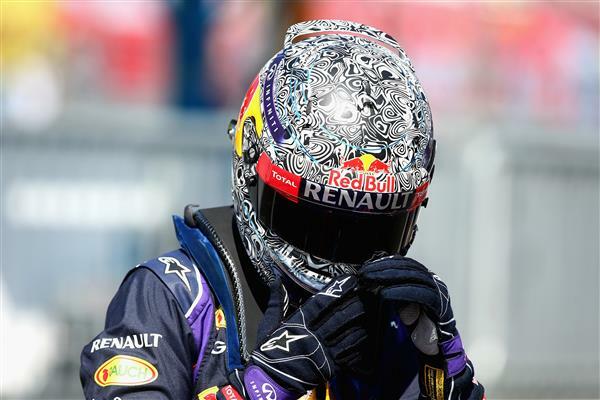 Note: Due to having used his sixth engine of the season Daniil Kvyat has received a 10-place grid penalty and so will start 21st. Hamilton has appeared a far more relaxed figure in Monza, but can he triumph today? Of course, Monza is the fastest track on the calendar, where the drivers will spend around 70% of a single lap at full throttle. While the old banking - which still surrounds the modern day circuit - is no longer in use, Monza still holds a certain prestige among race fans, and hat's before you take a look as the sea of red as the Tifosi flood into the grandstands. No Italian Grand Prix is complete without a look at Ferrari. While they may be struggling for pace this weekend, there's still a number of you hoping for a decent showing today. Alonso starts seventh and Raikkonen is down in 12th. 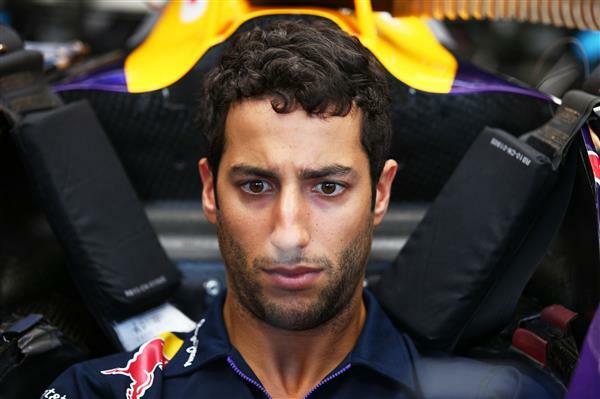 Read more of what Fernandes had to say about F1 here. How does Hamilton v Rosberg compare to the previous great F1 rivalry's? It brings back echoes of Hakkinen v Schumacher, Senna v Prost, Lauda v Hunt and Fangio v Moss. That can't be a bad thing, but will it end well? Just 50 minutes to go until lights out. 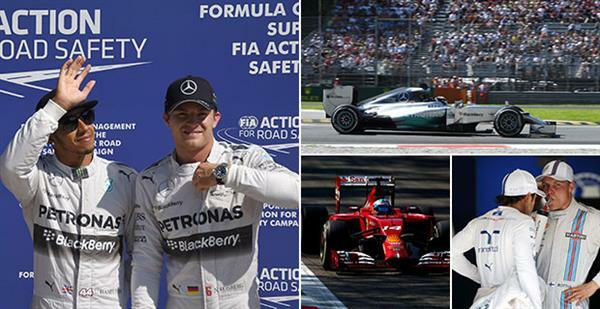 The pressure is on Hamilton to make it a British Sunday clean sweep in Monza. In the GP3 series this morning, Dean Stoneman drove a fantastic race to win arguably the race of the season, while GP2 championship leader Jolyon Palmer clinched victory in a dramatic sprint race to extend his lead at the top of the standings. 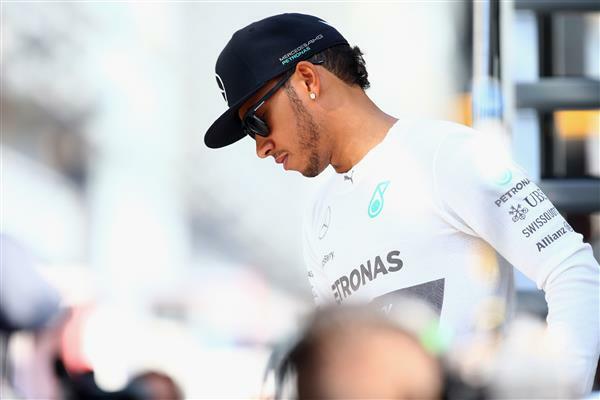 Can Hamilton round it off, or will Rosberg land another blow for the Germans?